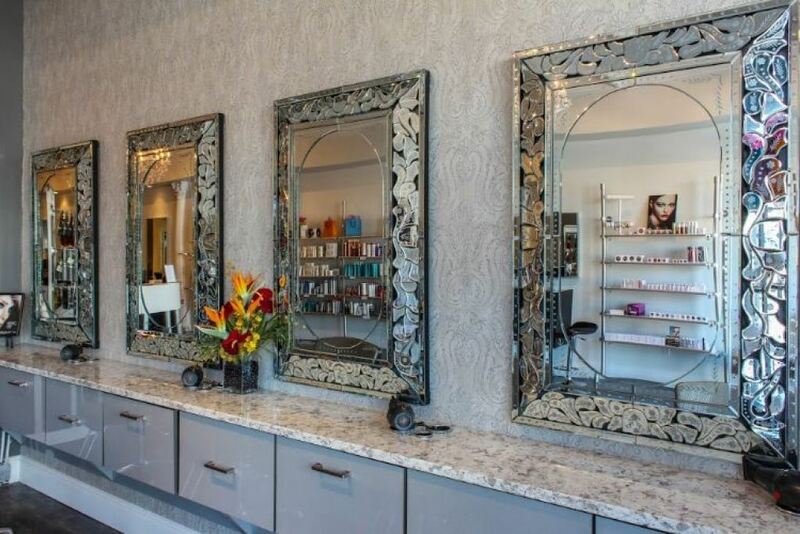 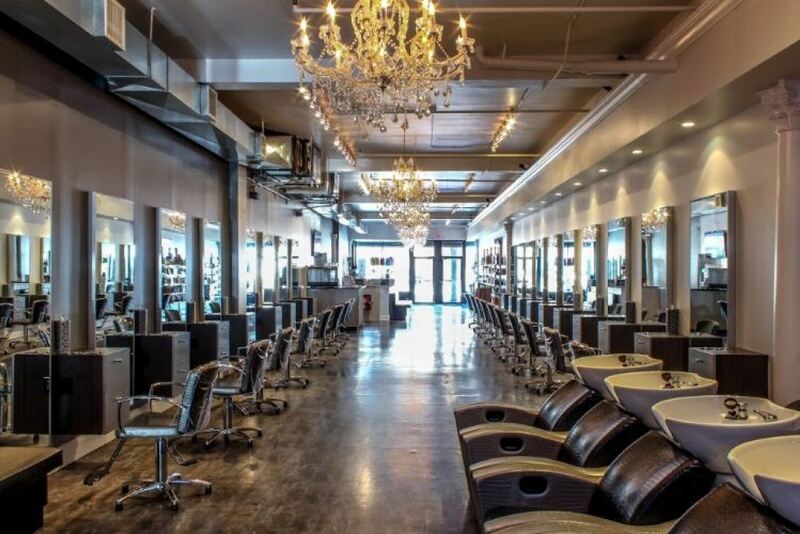 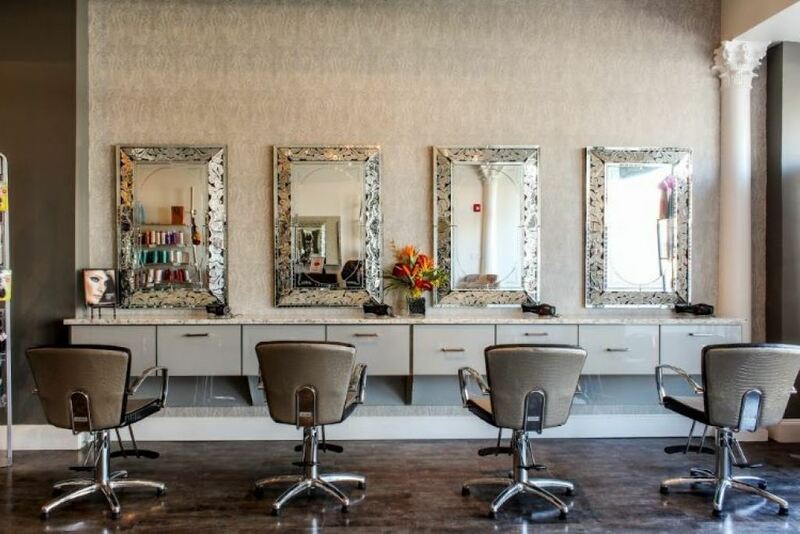 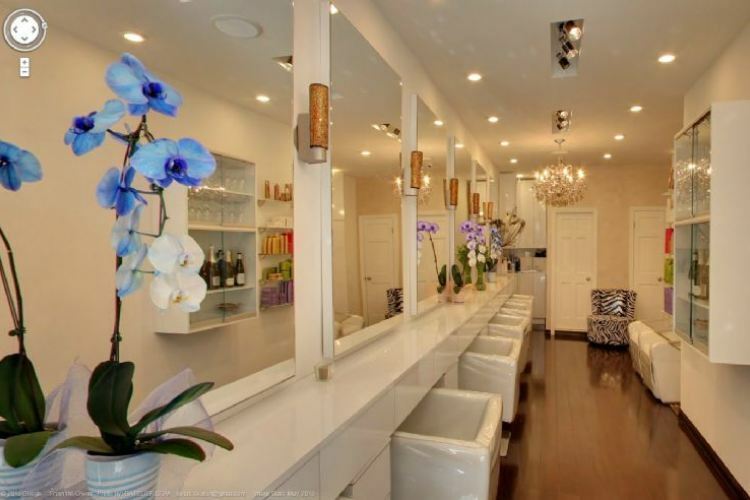 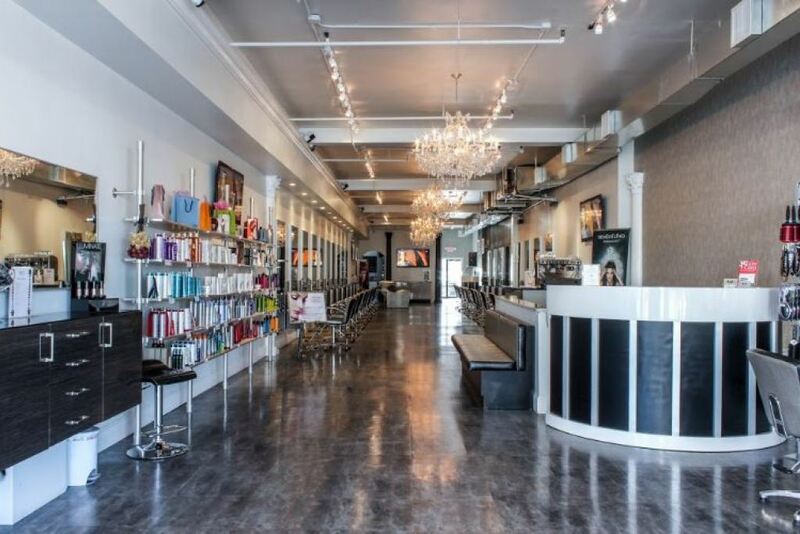 Osio is a unique, beautifully appointed hair salon in the heart of Rockville Centre. 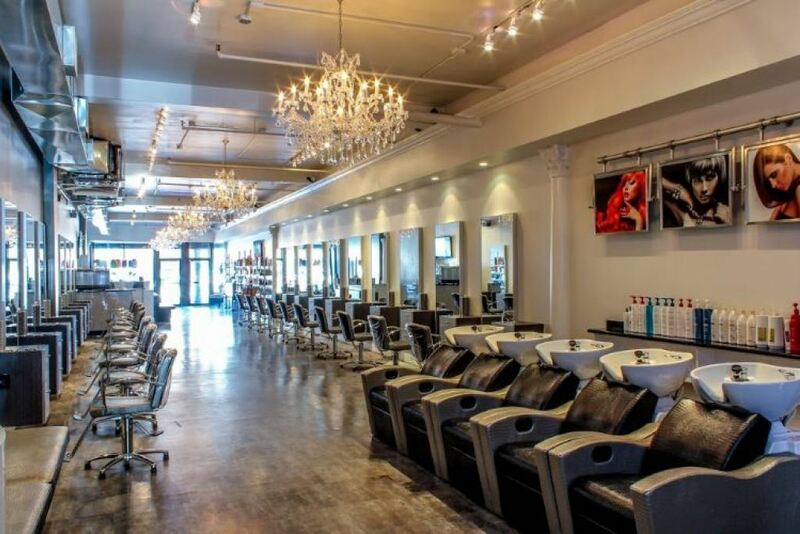 Our salon is immaculate, warm, and inviting and we have a passionate, celebrated team of master stylists and color professionals. 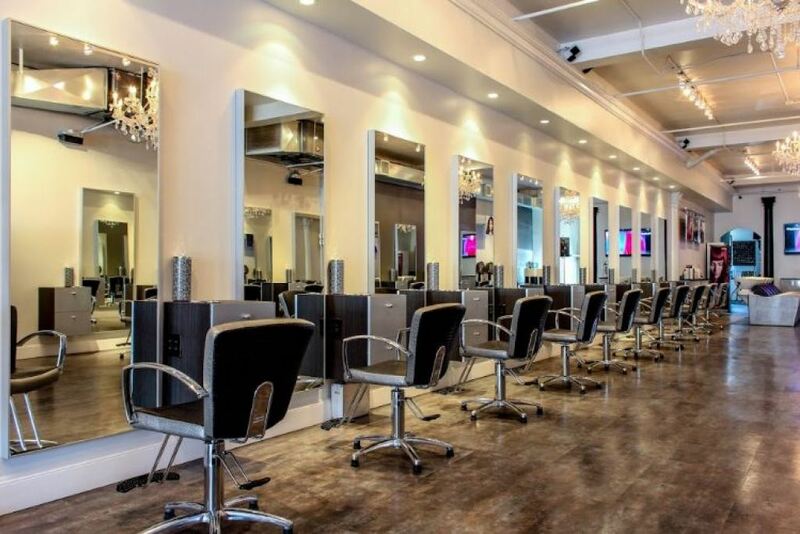 Our mission is to provide innovative hair design, fabulous classic and modern cuts, luminous color, and stunning results.